As a student, cooking can be hard as you either don’t have the time between work or deadlines or cooking for yourself can feel like such an effort. The best way to save money and always have some home cooked food readily available is to make big batches of food and freeze it. Below are some of the best and easiest meals to cook and freeze. This is an incredibly easy recipe to make, whether you make it from scratch or buy a jar. There are many cheap jars of chili to suit every level of spice and you can season accordingly. A must-have in any student kitchen should be salt, pepper and garlic granules - these can make any dish full of flavor for a very little money. Once made, this can be split into small portions and put into Tupperware or freezer bags to take out as and when needed. To defrost, you can use the microwave or cook in a pan; just make sure it’s warmed thoroughly. Chili is a very versatile dish whether you prefer it with rice or jacket potatoes and can be made for meat lovers and vegetarians. 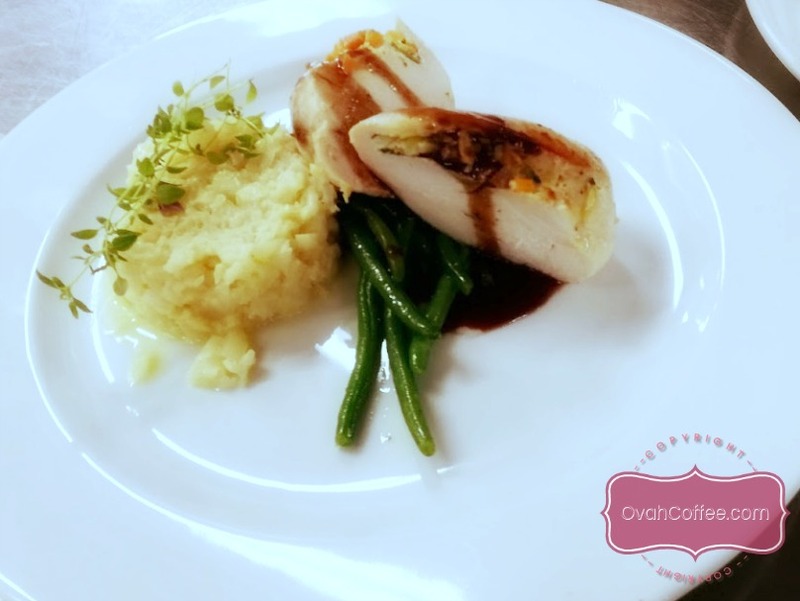 Chicken is another very versatile dish that can be made in a way to suit everyone’s tastes. Whether you want to make chicken wrapped in bacon or chicken in any kind of sauce, you can easily bulk make these and freeze them to eat when you want. If you want to make a small roast dinner for yourself, freezing chicken breasts makes this incredibly easy. Frozen vegetables and Yorkshire puddings can be bought from any supermarket, and you can take out as much as you want at a time. If you love fresh mashed potato with your roast dinner, you can easily make and freeze mashed potatoes. A perfect dinner straight from the freezer. During the winter months, this can be an easy and filling recipe to warm you up. All you need is a large pan or a slow cooker. Whatever soup you prefer can be made cheaply and easily and making it in bulk makes it cheaper still. Soups and broths can be made with or without meat and can be left for hours to release all the flavors. Once you have cut up your vegetables and meat, added a stock cube, water, and any seasoning, and then sit back and relax as your soup or broth cooks nice and slowly. Add a few slices of warm crusty bread and you have a hearty homemade meal for one that takes 10-20 minutes to prepare. When shopping for ingredients, try and shop late at night when food is reduced; often, this is when you can get the best deals and many items can be frozen if they are going to be out of date, such as meats and bread. Shop around for the cheapest brands - usually supermarket own brands offer the cheapest deals.